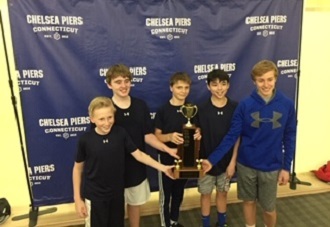 Feb. 6, 2019: The Bronxville Middle School Squash team won both Division I and Division II titles at the Fairwest Middle School Squash Championship held at Chelsea Piers in Connecticut this past Saturday. This is the eighth year in a row that Bronxville has won Division I. 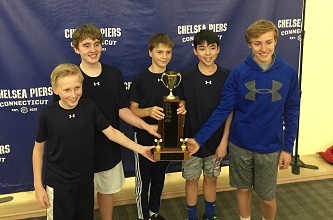 The members of the winning team, which was managed by Barry Kaplan, were Brooks Clifford, Charlie Clifford, Ronin Kaplan, Thomas Sheumack, and Rustin Wiser. This is the sixth year in a row that Bronxville has won Division II, which is a testament to the depth of talent on the Bronxville team. 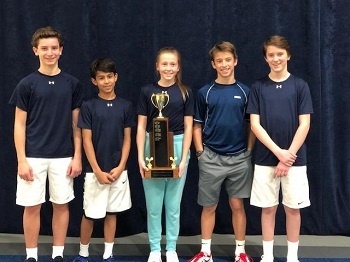 Vivek Shah served as the team manager, and the members of this winning team were Wilder Burgin, Ellie Clifford, Drew Doyle, Nicolas Park, and Andrew Shah. 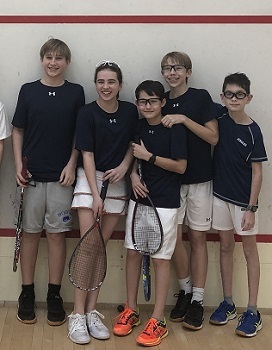 Bronxville is a member of the Fairwest Public School Squash Association, which was founded in 2008 to enable public school students in Westchester and Fairfield Counties to play squash in a competitive interscholastic environment. 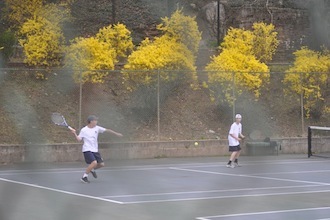 Other participants in the championship were teams from Briarcliff, Darien, Greenwich, New Canaan, Rye, and Westport. Pictured here: In order, teams 1, 2, and 3. 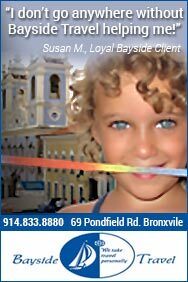 Editor's note: The children of a staff member of MyhometownBronville participate in the Bronxville School's squash program.